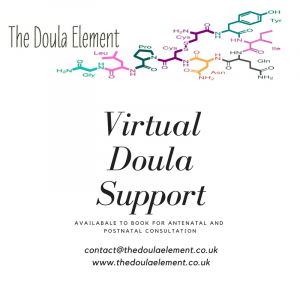 If you are looking at investing in an experienced ‘Doula UK Recognised’ Postnatal & Birth Doula Cheshire and beyond, I would like to invite you to take a look at what may be available in your area for your family. I am available to offer your family confidential and discreet support as your birth doula or postnatal doula in pregnancy, birth and in the early weeks of your new journey. Standalone or bespoke packages are available and include emotional and practical support as well as infant feeding support when required. Please do not let the cost of a birth doula put you off contacting doulas in your area – we often help parents out by offering installments, payment in lieu of skills you may be able to share or other ways of investing in your journey. My offer to you is a consultation in person or via video link if you prefer, so you can ask questions and find out more about the support your family may require from me, and we can get to know each other a little. 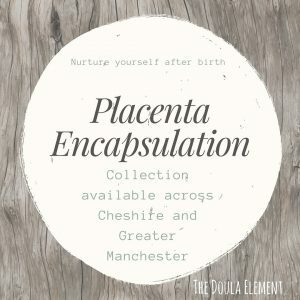 If you are looking for a doula in Manchester, Cheshire, Lancashire or Merseyside this meeting is complimentary. 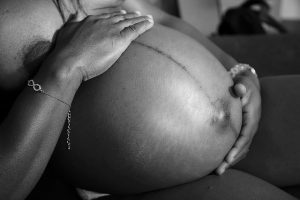 Birth doula support provides continuity throughout pregnancy and birth, and into your early weeks as a new parent. 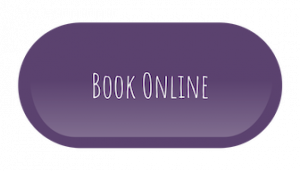 Short sessions, long sessions or one off sessions, postnatal support offers a variety of options to meet your needs. Sometimes in person sessions do not fit in with your schedule. Video calls can be a convenient way to get the support you need, and can be booked for one off breastfeeding support or antenatal information sessions. Please contact me for more information. Full spectrum doula services are available locally in Cheshire and Greater Manchester and across Europe. 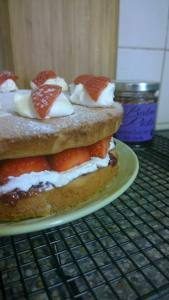 If you are looking for an accompanying doula on your journey further afield, please get in touch. I fully support the Doula Access Fund from Doula UK which can enable parents-to-be in low income families or vulnerable situations to access a birth doula or postnatal doula service. Please see here for more information or ask me how you can access this support. In 2019 The Doula Access Fund Charity will be finalised and so the Access Fund is currently closed. Please contact me to discuss payment plans or skill swaps to provide Doula Support for your family.